Have you ever met anyone and knew that you were in the presence of someone special? You just knew that your life would be touched in such a way that you won’t forget? That happened to me March 12, 2017. The Shade Project is a nonprofit organization dedicated to the prevention of skin cancer and skin cancer related deaths through sun safety education, promotion of skin cancer screenings and the implementation of SHADE in public spaces. The focus of The Shade Project is to prevent incidents of skin cancer and decrease skin cancer deaths. 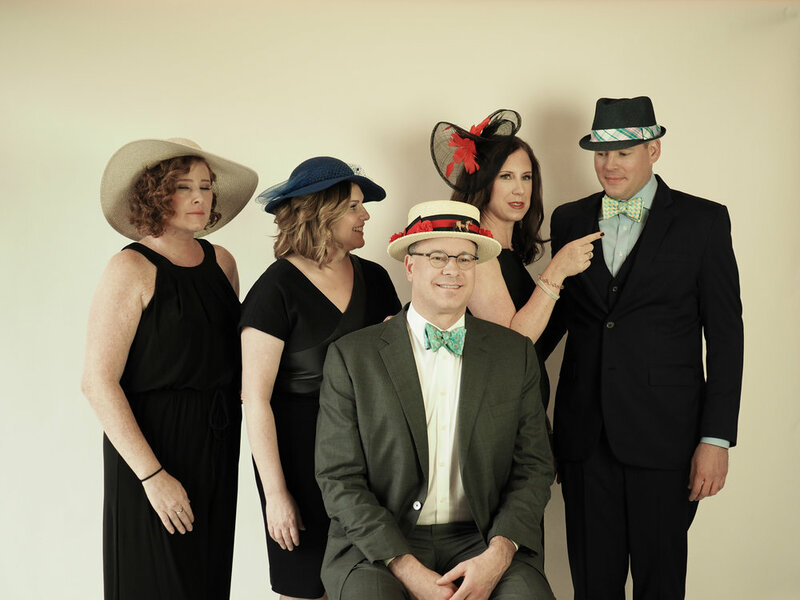 The executive associate to the board of The Shade Project, Kristen Albair and I put our two highly creative heads together to work to make Down and Derby 2017, The Shade Project’s fundraiser a memorable one. 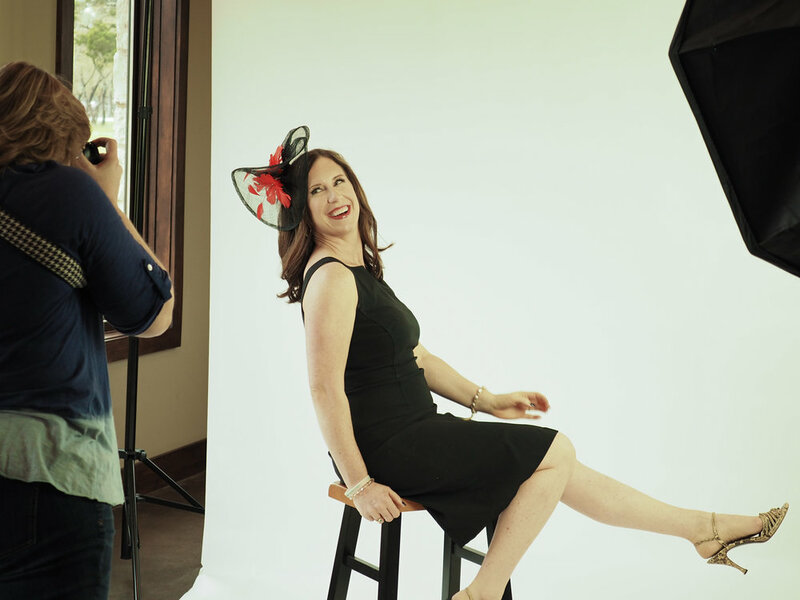 My thought: let’s create an amazing photo shoot for skin cancer survivors with lots of pampering and fun. Kristen took it from there and made it happen. Who Doesn't Love A Little Behind the Scenes Shots? 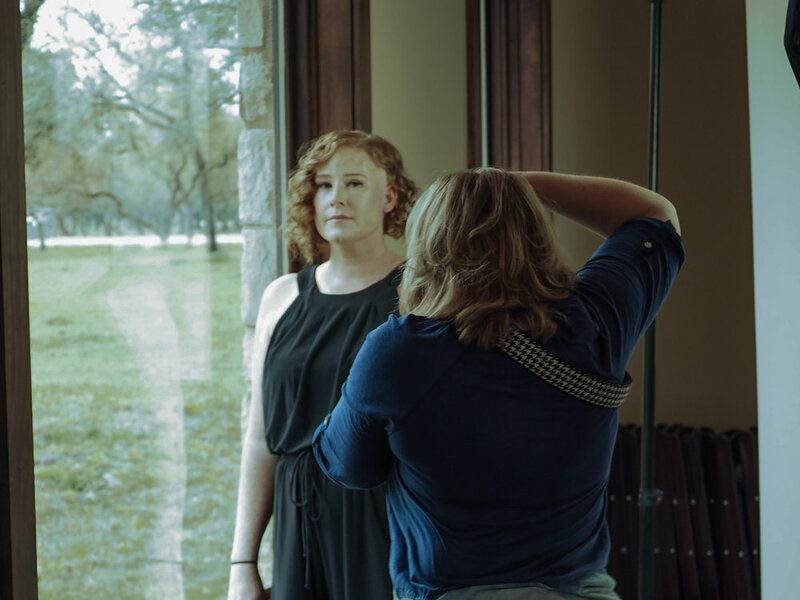 The photo shoot at the beautiful Ranch Austin commenced on March 12, 2017. This is when I met Bethany. Bethany is a beautiful young woman and mother of 2 little girls who happens to have melanoma-the worst kind of skin cancer. She has a beautiful smile along with the side effects of facial surgeries and treatments. Her radiation treatments are almost over, and she is about to begin another round of immunotherapy. Multiple biopsies, tests, surgeries, skin grafts, radiation treatments and immunotherapy rounds have simultaneously taken their toll and strengthened her resolve. Ranch Austin is the exact location of the Down and Derby scheduled for May 6, 2017 from 4-7pm. Tickets are still available by the way! Hair and makeup was done by Gertie Wilson with Elevé Cosmetics, and then I draped Bethany in organza to create an evening gown which is something I love to do. I snapped many pictures with 2 different hats and outfits. 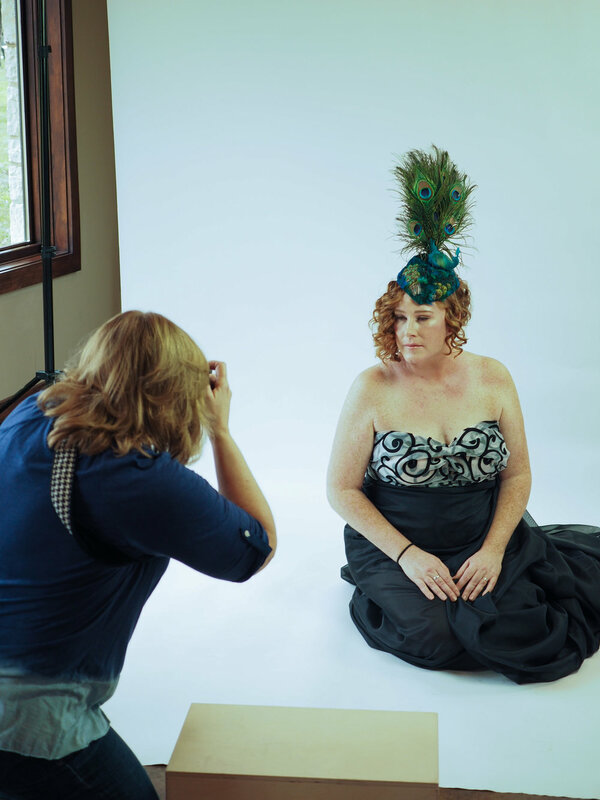 I'm so grateful for my former medical assistant, Vanessa Copp who came by on her Sunday afternoon to get some behind the scenes pics for me. ❤️ I was in Carmen Heaven! A little video footage was done and I learned more about Bethany. She lives near me, and we set a date to do a little more extensive video. Bethany told me she hadn’t felt pretty in a long time and the experience was definitely something good for her. Bethany noticed what she calls a ‘calico spot’ on her left forehead during her second pregnancy. She showed a dermatologist and was happy to hear that it wasn’t something to worry about. Over the course of a few years however a mole developed and in August of 2016 she was diagnosed with melanoma, a deadly form of skin cancer. Skin cancers can be so tricky, which is why an annual skin exam is so important. The disease is a familiar to her because it struck her mother at the same age. Since August of 2016 she has been through so very much. In fact, when we met last week to do more video, she had just completed her LAST round of radiation. While it destroys the melanoma, it also does considerable damage to her skin in the area. The immunotherapy is meant to boost the immune system in order to encourage the body to fight off the cancer cells but it also takes an incredible toll on the body. After all, those bothersome seasonal allergy symptoms are the result of our immune system fighting the allergens. Imagine that in mega power! Bethany does each round because she doesn't want the disease to come back. She wants to be there for her family. Bethany arrived in my studio with a proud smile, no makeup, and red, raw skin. She was feeling triumphant over finishing her last radiation treatment. Treatment can be a full time job! Bethany is a melanoma survivor who has important messages for all of us. We met at a photo shoot for The Shade Project's Down and Derby which is 5/6/17. The Down and Derby is about awareness, celebration and fund raising to help prevent skin cancer. Love your skin whether it tans or not! Love Yourself! Get your skin checked annually by a dermatologist because skin cancers are tricky. Hers didn’t even look like typical melanoma. Today's Tuesday Tell All (Facebook Live) is a beautiful story about Bethany who is a brave, determined and beautiful mother of 2 battling melanoma. Learn about Bethany, The Shade Project and a very exciting project! Why Me? Why This Project? You might wonder why I would donate my time and talent to an organization. I met some wonderful people in 2016 and in 2017 but had to chose who I would donate to. I have had a few skin cancer scares-tiny mole like lesions in strange places such as between my toes. The suspicion for melanoma was high, but it turned out to be basal cell cancer. No cancer is good, but it could’ve been worse. I have taken good care of my skin, but I certainly have had my share of sunburns. 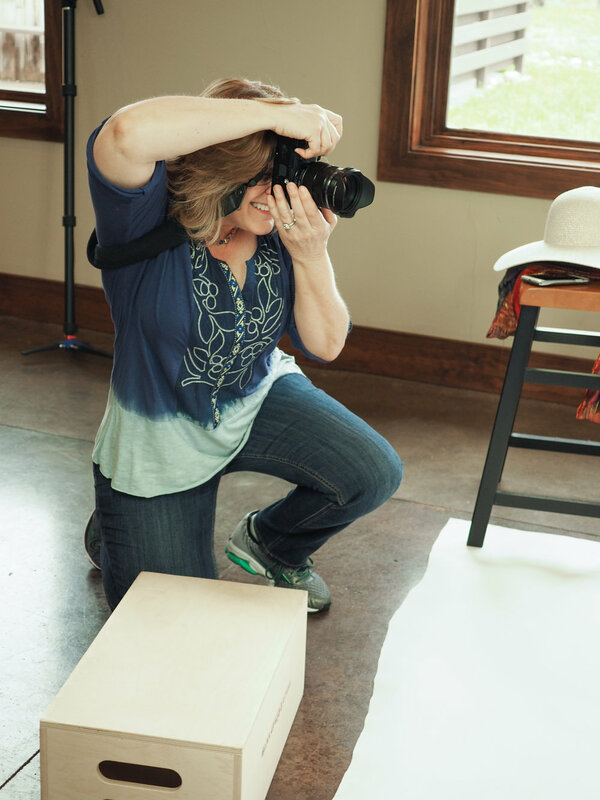 Contributing with photography and blogging is my way of giving to wonderful causes. It’s a very good thing! As you might know, I do a good deal with the various dementia and Alzheimer’s groups as well, and I’m writing a book called Love Still Lives Here about family caregivers for those with dementia. Take a look at the Video to the right and learn even more! I am always in awe of the wonderful, strong, beautiful and talented people I meet along the way. In truth, I get so much more than I could ever give back. That's a great reason to get out there and give what I do best- tell some stories with my camera, my words and my voice. 1. Join us at the Down and Derby on May 6, 2017. If you can’t make it, consider contributing to The Shade Project. I've made it really easy. They do awesome work. 2. Take Bethany’s very good advise about skin care. PLEASE! 3. Leave us some COMMENTS here (show the love!) and SHARE this blog post. It could save a life.